Stunning 5* serviced apartments in the heart of Bath, just a stone? ?s throw from Bath Abbey. Choose from one bed apartment (sleeps 3), two bed (sleeps 5) or the deluxe four bed apartment (sleeps 8 people). The apartments each have access to a terrace, fully equipped kitchen and a stylish bathroom. 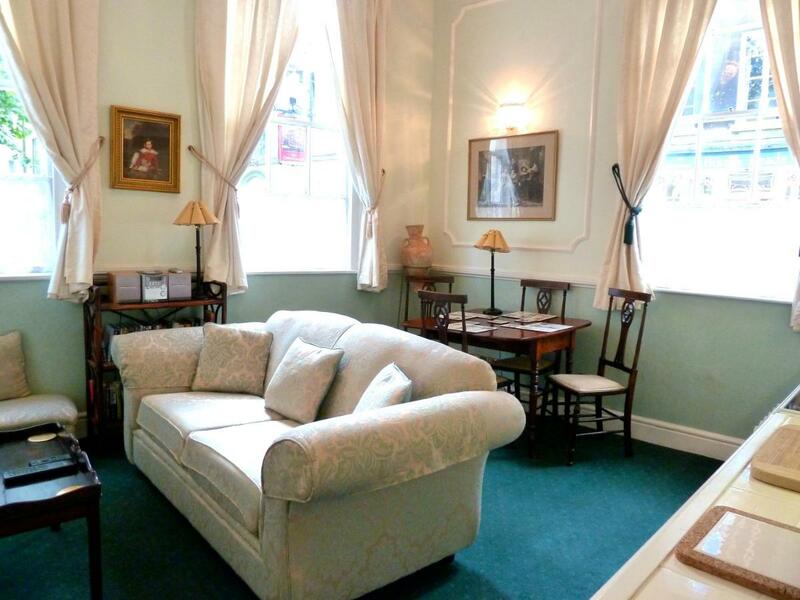 These highly rated serviced apartments are a great location from which to explore the beautiful city of Bath.